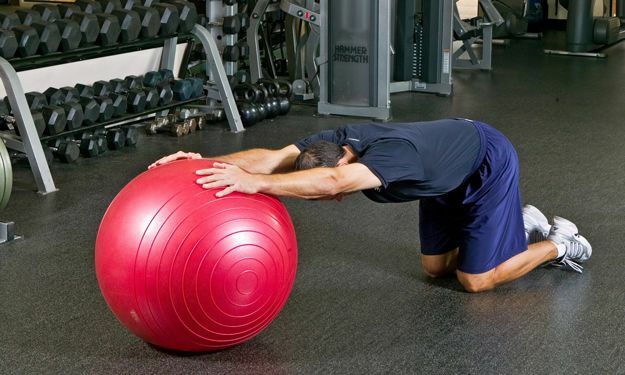 Physio-Balls Improve Flexibility And Co-ordination. 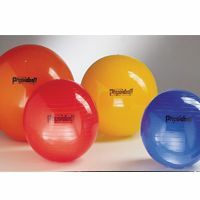 These brightly coloured, inflatable physio balls are particularly suitable for use with orthopaedic or neurological patients, or as an effective form of exercise. Can be used to improve flexibility, co-ordination and balance, and to strengthen and tone arms, legs, and abdominal muscles. Constructed of durable PVC, they can withstand rugged use and have a slip-resistant ribbed surface. Supplied in four sizes and ready to inflate. Inflator sold separately.